Ms. Wong graduated from the University of California Irvine where she received a double B.A. in English and Psychology, in addition to a double minor in Education and Linguistics. Soon after, she decided to obtain her Master’s degree in Education at UC Berkeley. Ms. Wong also earned her Administrative Credential at San Jose State University. 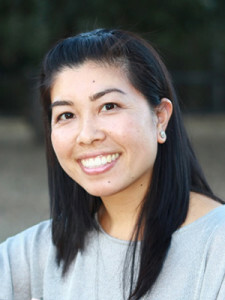 Ms. Wong has been part of the faculty at Mission San Jose High School where she taught 9th and 11th grade Honors and College Prep English from 2003-2013. Passionate about not only educating students while in their school years, Ms. Wong is committed to assisting students through the college admissions process. During her free time, she can be found writing children books for the elementary school grades, working on scrapbooking memories, and spending quality time with her three daughters.